Should be called a developers roadmap to success! 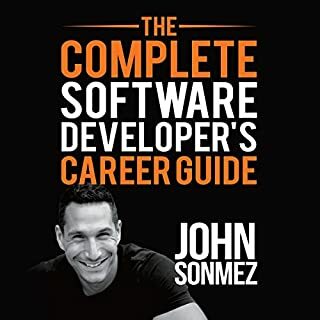 This audiobook is a highlight reel of content revolving around the software developer's life. This audiobook is a nice short listen designed for you to learn the secrets of going from lazy to self-disciplined and productive. 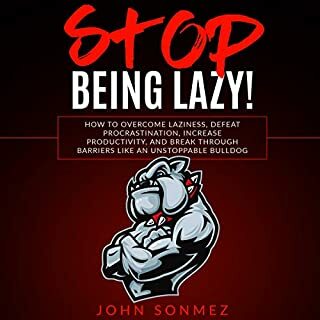 This audiobook takes you into my personal journey out of laziness and into a life of empowerment and self-discipline. 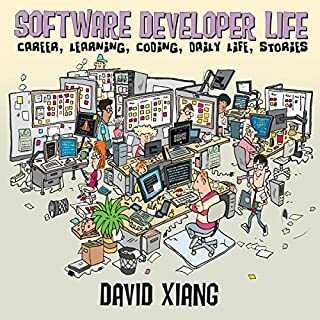 Their story takes us through a maze of dead ends and exhilarating breakthroughs as they and their colleagues wrestle not only with the abstraction of code but with the unpredictability of human behavior, especially their own. 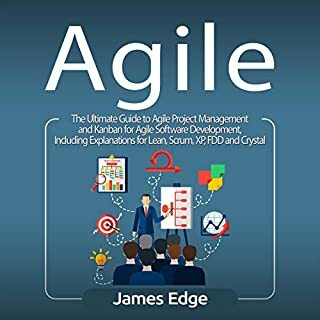 Along the way, we encounter black holes, turtles, snakes, dragons, axe-sharpening, and yak-shaving - and take a guided tour through the theories and methods, both brilliant and misguided, that litter the history of software development, from the famous "mythical man-month" to Extreme Programming. Know what's causing application development waste so you can turn the tide. 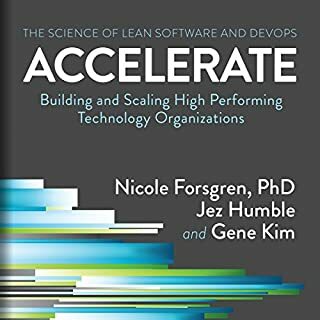 This is the audiobook your systems integrator and your application software vendor don't want you to hear. Enterprise IT (information technology) is a $3.8 trillion-per-year industry worldwide. Most of it is waste. However, the waste is hard to see, after being so marbled through all the products, processes, and guiding principles. That is what this audiobook is about. We must see, understand, and agree about the problem before we can take coordinated action to address it. 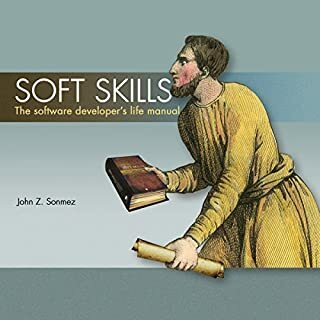 Increase your know-how with this practical software survival guide by a professional software delivery specialist and discover all the things you'll need to know if you're interested in tech entrepreneurship. Bill Palmer is promoted to vice president of IT at Parts Unlimited, an automotive parts manufacturer and retailer, at a time when it is struggling financially and trying to launch a new, innovative project. Each day of Palmer's career as VP of IT is characterized by urgent unplanned work for which the department does not have enough resources. Is your team agile and self-organizing? What is your role as a leader? Team leadership is the missing link that connects all the buzzwords you hear these days about unit testing, TDD, continuous integration, scrum, XP, and others to the real world where actual people have to learn, implement, and mainly, believe and push for this stuff to happen. 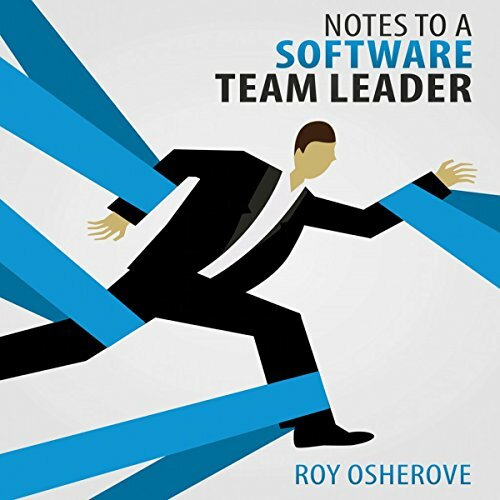 This audiobook is meant for software team leaders, architects, and anyone with a leadership role in the software business. Hear advice from real team leaders, consultants, and everyday gurus of management: Johanna Rothman, Uncle Bob Martin, Dan North, Kevlin Henney, Jurgen Appelo, Patrick Kua, and many others, each with their own little story and reason to say just one thing that matters the most to them about leading teams. See what it'll feel like if you do things wrong, and what you can do about things that might go wrong, before they happen. Interesting content. Several chapters were written by guest authors with useful life stories on the topic. In my experience the good leaders exhibit many of the skills presented in this book.